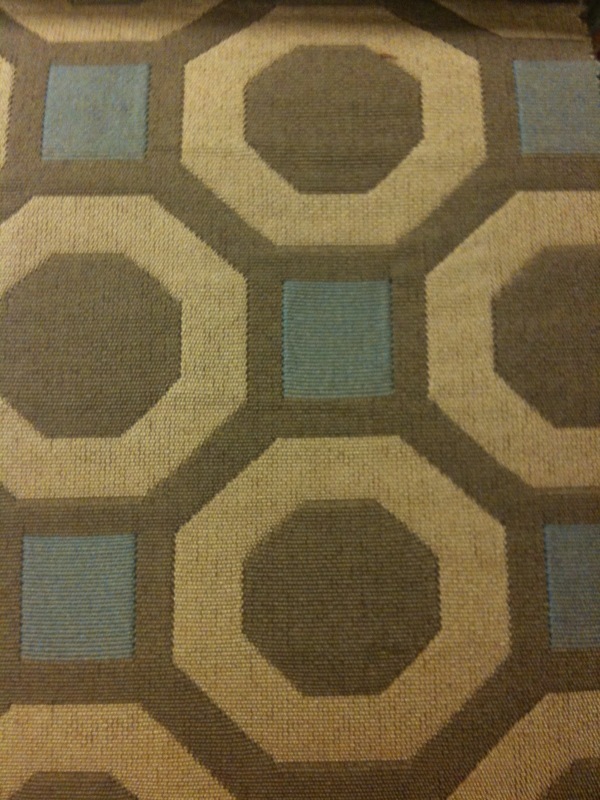 Want to know what’s hot in fabrics for your home? 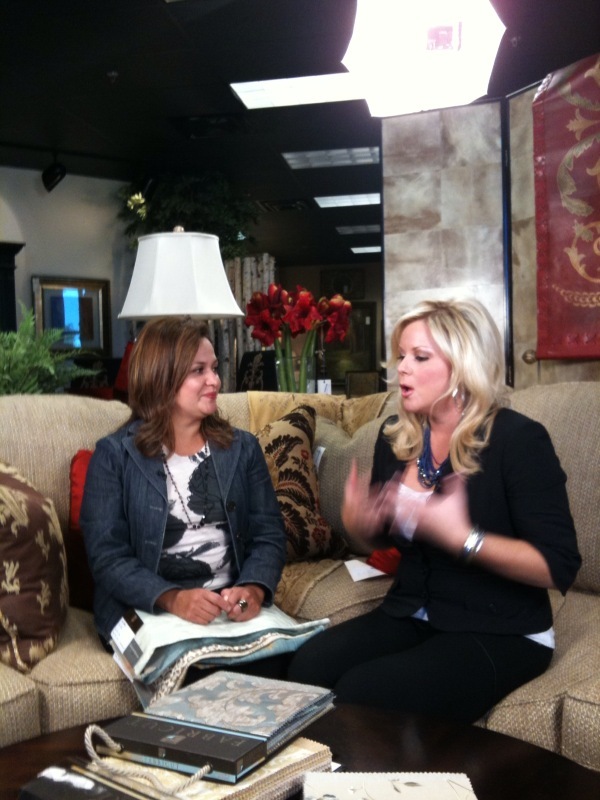 Today on GMT I sat with fabric expert Margie Gomez from Fabricut to get the scoop. Watch the segment here. 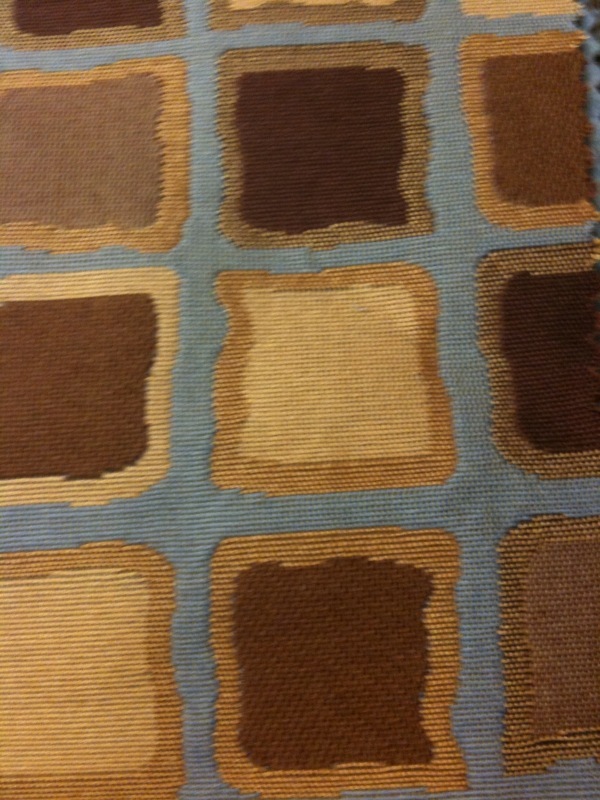 Fabricut has been in business for over 50 years. Their line includes more than 58,000 exquisite fabrics and trimmings. 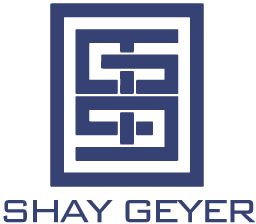 They pride themselves in their daily commitment to develop exclusive products for customers with an array of traditional, transitional and contemporary styles, patterns and palettes available. Based in Tulsa Oklahoma, they are able to offer an extensive line of in-stock fabrics which can be shipped out immediately to satisfy your quick turn around deadlines. 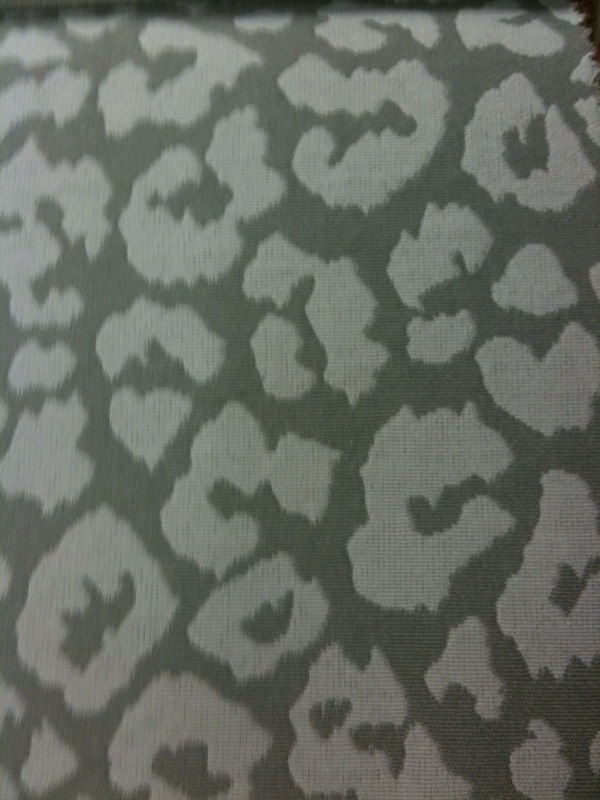 Fabricut has teamed up with well known furniture & textile designer Lilian August to create a stunning new fabric line. The line, exclusive to Fabricut, takes an updated approach to traditional designs that were dreamed up by influences from August’s life and her wealth of design knowledge. 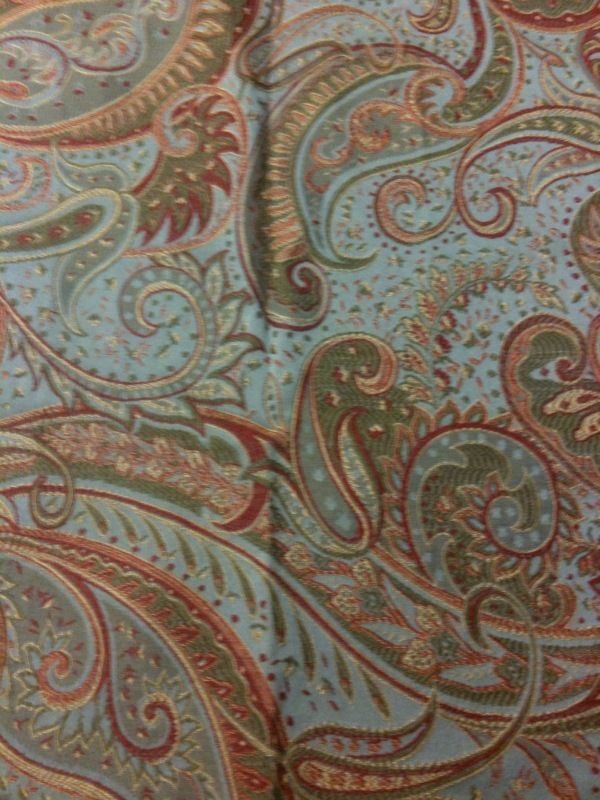 (see some of the fabrics from Lilian August here & here. 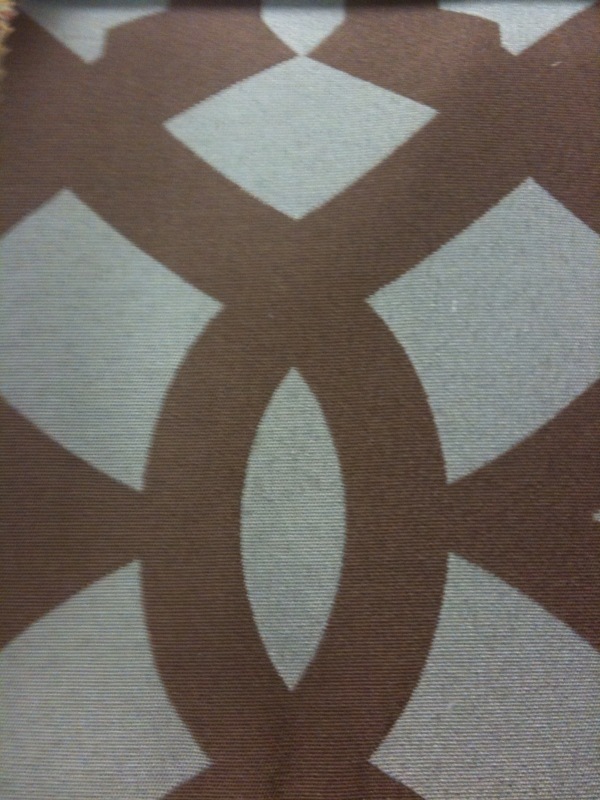 Fabricut sells to the trade only. For pricing & ordering information contact an IBB designer.